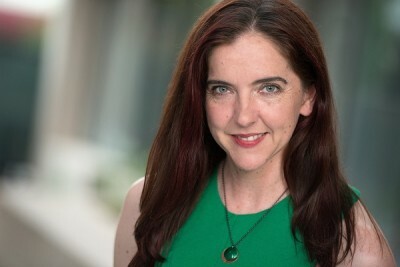 Andrea Moon is an Associate Professor of Theatre and the head of Theatre Studies at the University of Northern Colorado where she teaches movement and dramatic literature. Andrea is a playwright, performer, poet and teacher. Her theatrical work has been produced at theatres and Universities across the country as well as in Italy and China. Most recently her newest full length play was workshopped by the Apprentice Company at the Actor’s Theatre of Louisville. Her written work has been published by Dramatic Publishing and Applause Books. She has an MFA in Playwriting from the University of Texas at Austin and a PhD in Theatre History and Criticism from the University of Colorado Boulder.